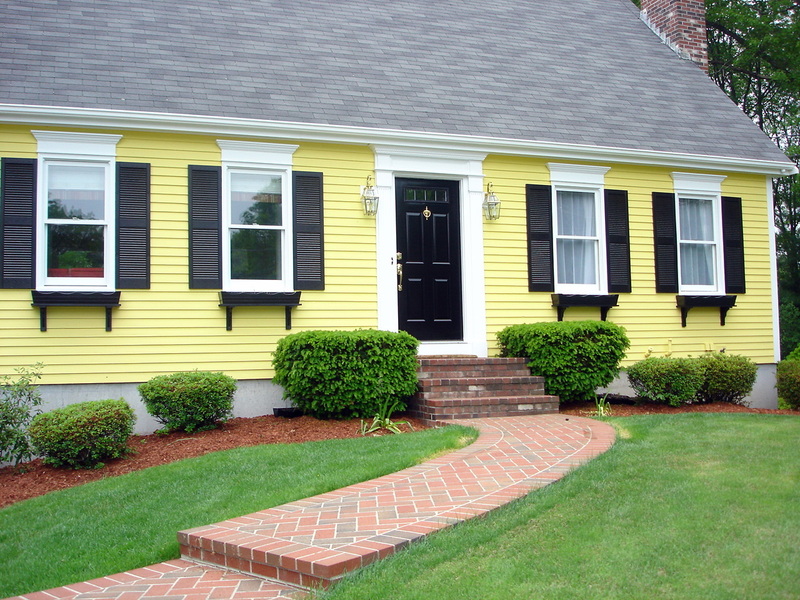 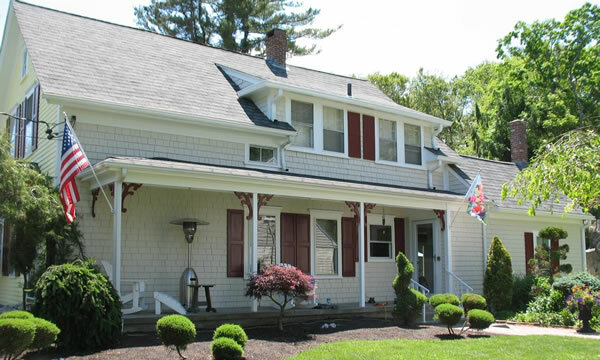 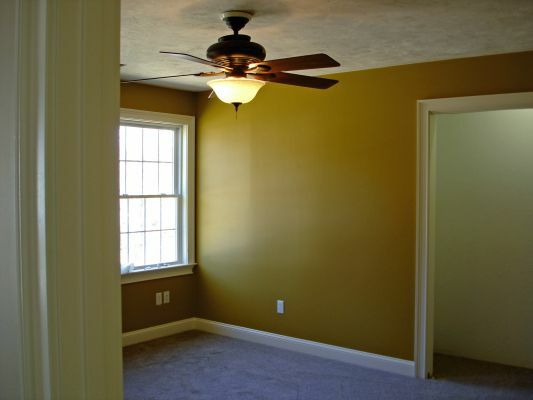 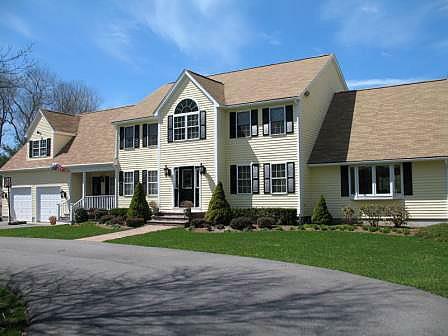 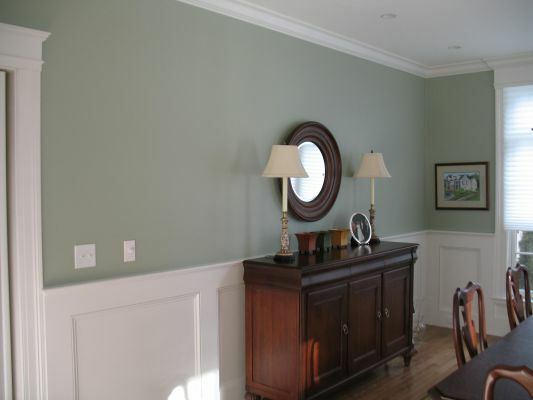 Interior and Exterior Painting Services in Barnstable County, Massachusetts. 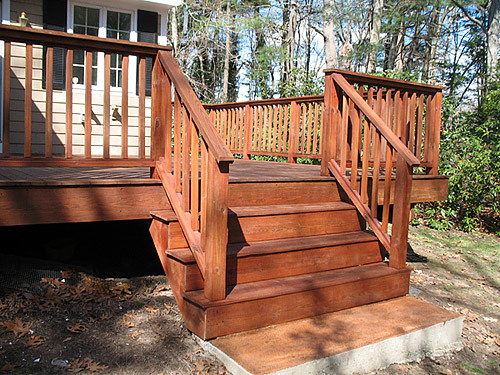 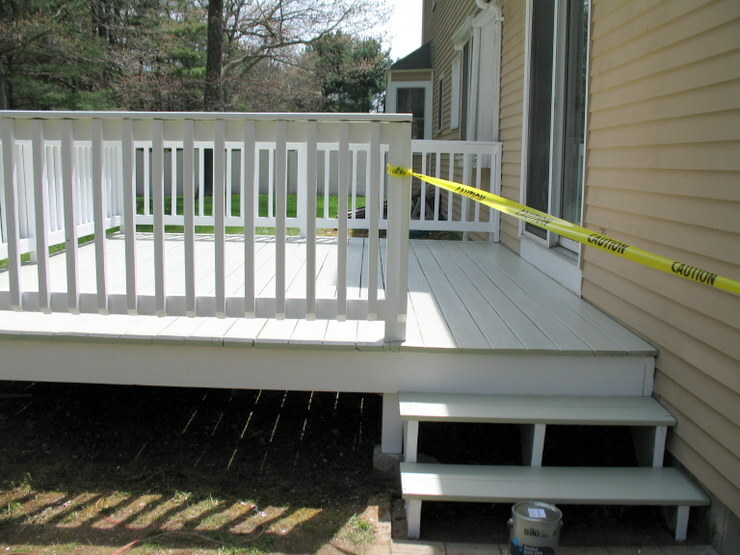 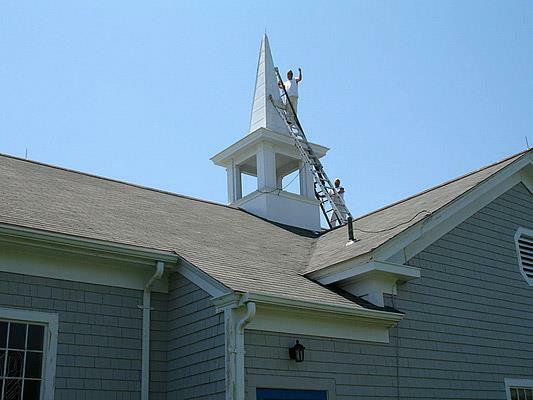 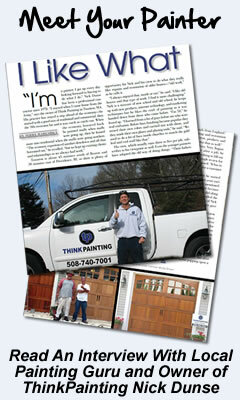 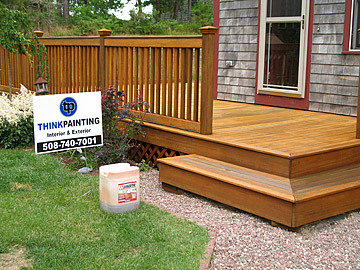 ThinkPainting provides professional painting and finishing services in and around the Barnstable County area. 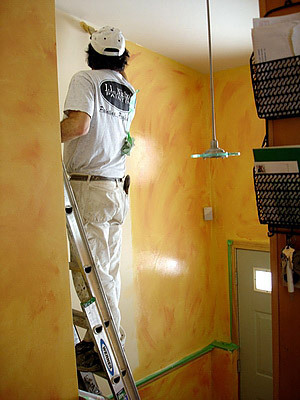 You can put our 30+ years of painting experience to work for you now on any number of interior or exterior painting projects. 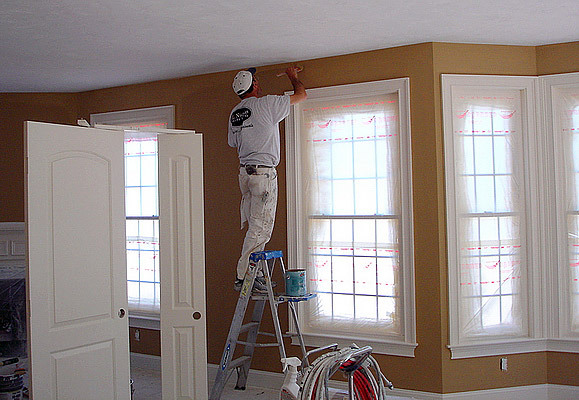 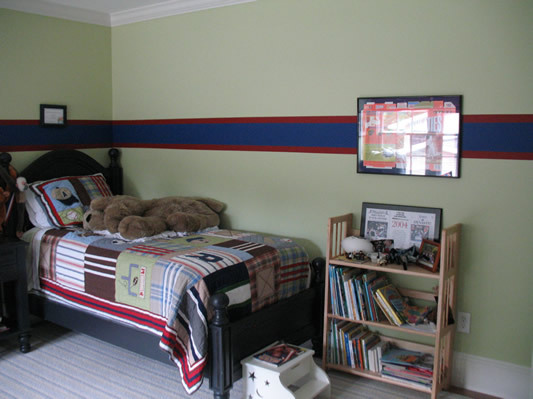 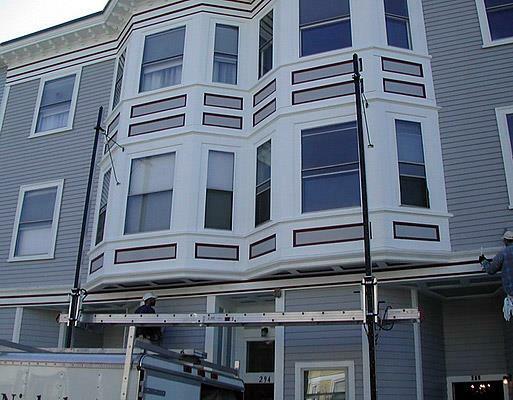 We are a reliable, high quality painting contractor. 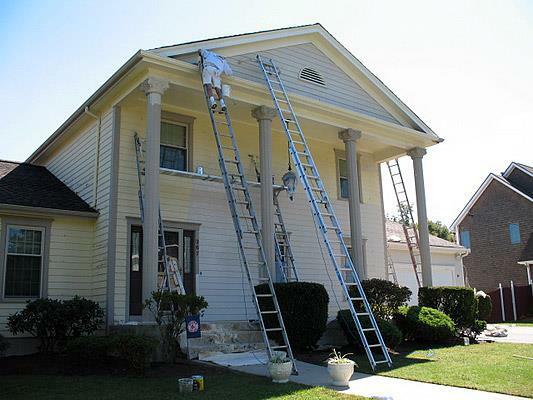 It takes great employees who happen to be skilled journeyman painters to finish the projects we do. 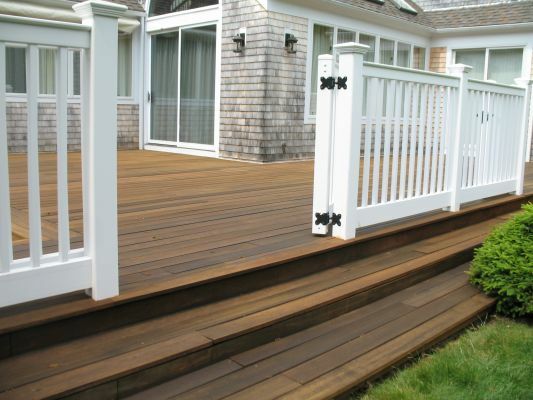 We feel we’ve put together a great team of tradespeople that can complete challenging and demanding projects. 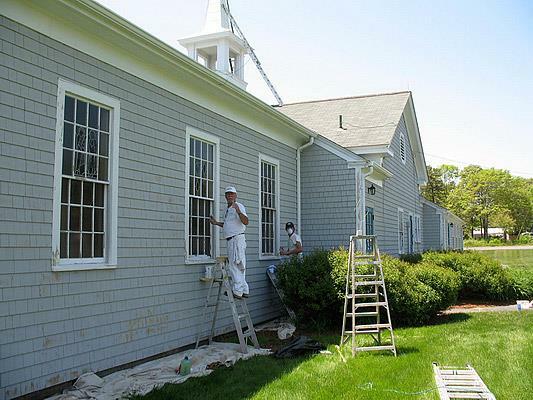 Thanks to their dedication to our trade the quality of our painting work is evident throughout our many completed residential and commercial projects throughout Barnstable County, MA.